darkSpyro - Spyro and Skylanders Forum - The Legend of Spyro: A New Beginning - Want a easy way to defeat all the bosses check this out! 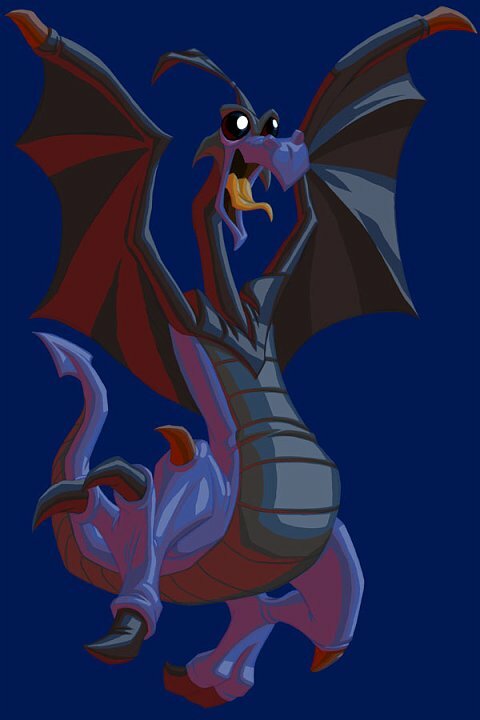 darkSpyro - Spyro and Skylanders Forum > The Legend of Spyro: A New Beginning > Want a easy way to defeat all the bosses check this out! If you're having a hard time with the bosses hear what you do first if you beat the game all you have to do is level up the earth blast all the way and use it on them they will die really fast. Oh, and the boss on Munitions Forge have Steam crash and have your fire bomb up graded all the way and they should be really easy to beat. ^I agree, but not with the boss of Munitions Forge. Because when it crashes, the easiest way is with the ice breath, or the fury of the same element. Also for and Electric King, does not apply to use the fire bomb. Touch the bomb of element earth, the mini-twister and the fury of the same element. I did know that. Nex time I play I'll be shure to try that. Share your wisdom with everyone. Always say that you taught me to play with style. Just tell me and I help them. I always like to try new things. The games have more secrets than you can imagine. true the game has more secrets than I thaugh posible. Perhaps this is not so secret, but you can avoid some battles to make time. I say for those who want to do a Speed **************Run game. Believe me I already try and it worked. Achieve Speed **************Run in less than 1 hour and 27 minutes without dying. Really., This is my personal record, avoiding unnecessary battles, getting the power crystals for experience, and so defeat the bosses faster. If you can achieve, but also with caution, because as I said before, was without dying. I mean, that some parts as you do not have high experience, but little experience, then a very weak, it is difficult to defeat as many enemies in a row, and worse, is not fast, you lose time. Wouldn't you guys be going off topic? You're right, the topic is how to defeat the enemies so easy. And now we talk about record time of completing the game. But the fun of a subject is able to speak on and discuss not only that. I'm talking about an issue that can be converted into a mini-social chat about something else. Do not be a simple on one thing or subject. The world is full of wisdom. True just like me right? Exactly, that's you. You look like the The of The Legend of Spyro 2: The Eternal Night. A wise dragon who shares the wisdom to those in need. Of course you're not a dragon. But if I were to choose a character, that is you.